It’s cheering to see that there have been many objections to the proposed demolition of this building. We have to call it the Carlton Tavern as that’s its most recent name, but calling it the Carlton Tavern doesn’t do it justice. It’s only recently that it has been a pub/hotel of that name. It was built as a home, has a long history as a home/care home, and should be able to be reused in the plans for a 21st century care home. I wrote about its history on an earlier page. 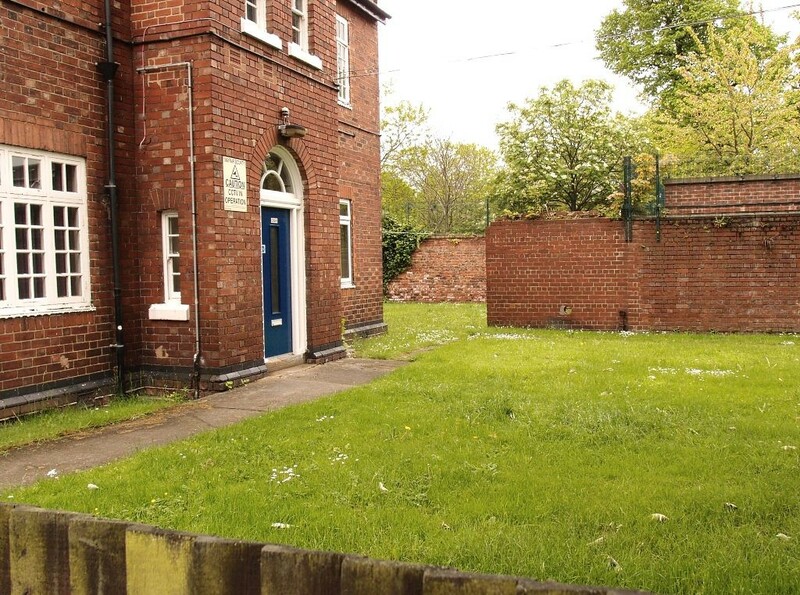 The Victorian Society and York Civic Trust have objected to the planning application. We object to the application, which would entail the total and unjustified loss of a locally significant building and harm to the quality and character of the local streetscape. … with its generous proportions, richness of elevational treatment, tall chimneys and notable detailing, such as its attractive oriels and striking multi-paned windows, it is an accomplished and highly impressive edifice. … The demolition of the Carlton Tavern would result in the total and unjustified loss of significance of a locally important historic building. We encourage the Council to inscribe the building on its Local List and ensure its preservation, in the first instance by refusing this inappropriate and harmful application. … the building has a rich history relating to the urban development of western York and social care provision in the city, both of which have been overlooked in the proposal. 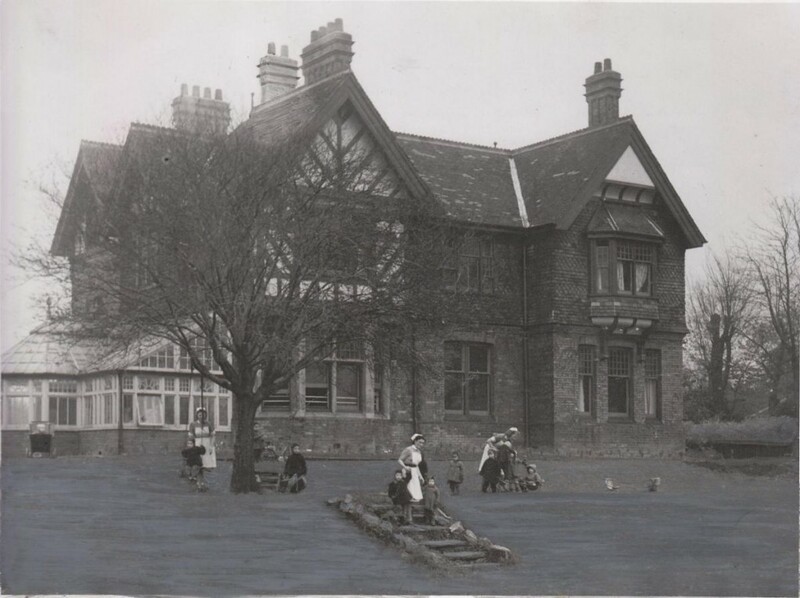 … The Carlton Tavern villa is the last of the four grand Victorian/Edwardian villas that once were seen along Acomb Road. … The proposed demolition of The Carlton Tavern would therefore erase all evidence of a style and size of Victorian / Edwardian properties that as a result of development and under appreciation are becoming increasingly hard to find examples of in York. 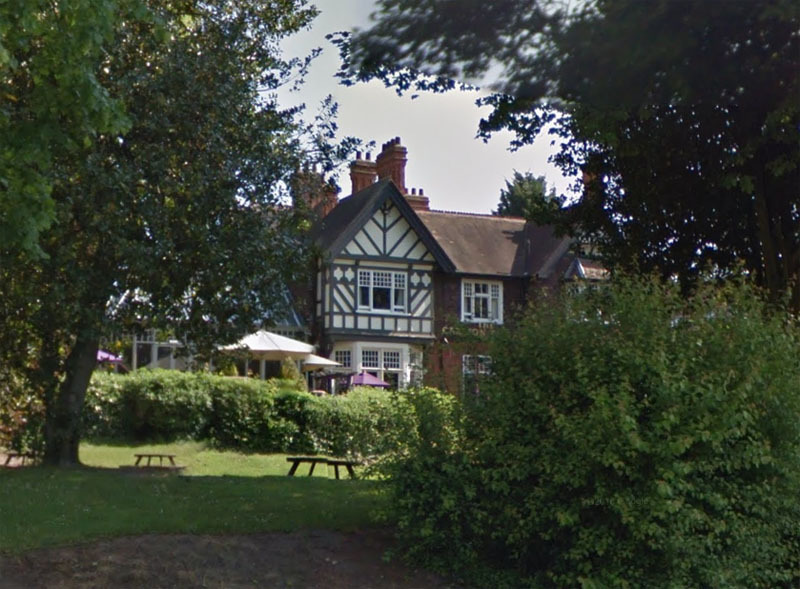 … the Trust would vigorously suggest a revision of the proposed scheme to use constructive conservation by incorporating the current Carlton Tavern building in its nursing home scheme. This could be realised by using The Carlton Tavern building as the desired communal space to the front of the development, and having new, residential space adjoined to it at the rear. All the documents for the application can be found on this link. Many local residents have also objected to the proposals. If you’d like to add your own objections you can do so via that link above, or alternatively by email to planning.comments@york.gov.uk with the reference 17/00476/FULM: 140 Acomb Road. There’s more information on how to comment on this page on the council’s website. Feel free to refer to/include the Victorian Society and York Civic Trust appraisals of the building in your comments — they are after all experts in recognising and promoting the value of historic buildings. As previously mentioned briefly on an earlier page there’s a planning application also open for comment on plans to demolish Hudson House and redevelop the site. This is a change from an earlier plan to retain and refurbish. The present condition of the building is relatively poor, extensive repairs have been carried out to the external envelope to prevent the façade from further corrosion. Large areas of single glazing encourage the building to overheat during the summer months and lead to excessive heat loss during the winter months, this in turn undoubtedly puts a strain on the existing dated services. Services/ ductwork in need of replacement after 50 years of use. Those of us who are of a similar age to this building might sympathise with it, and the strain on its dated services. 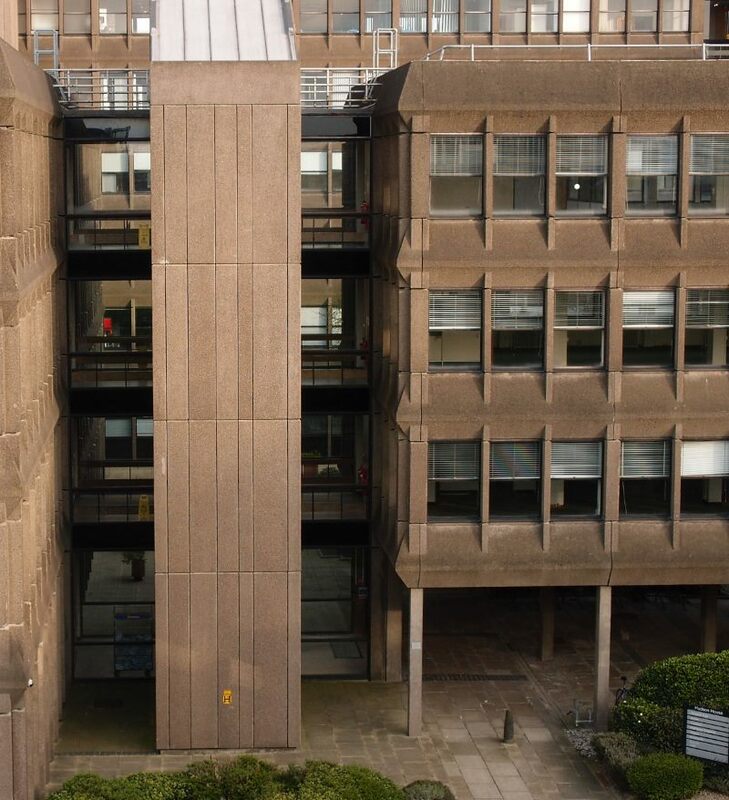 Hudson House was designed by S. Hardy of the British Rail Architects Department and was built between 1966 and 1970. It comprises four large interconnected blocks in a ‘pin-wheel’ plan around a courtyard. Blocks A and B, closest to the City Wall are four storeys, while blocks C and D, bordering Toft Green, are six storeys although it reads as five storeys above a sunken ground floor. Constructed of pre-fabricated concrete faced with granite chippings, it is designed in the Brutalist style with simple, regular fenestration and minimal decorative intervention. Although apparently, originally pale and similar in colour to the City Wall, (1) it is now dark brown in colour, contrasting with the red and pale yellow bricks employed by neighbouring buildings. The (1) is a footnote, on page 6, and the footnote is a link to something I wrote a few years ago – Office block studies: Hudson House (2014). It was pleasing to see that recognition of the value of this website. It would be nice if more people linked to it in that way — rather than just using it for facts and photos without crediting the source, as is depressingly common. A message from Ordnance Lane? This week the planning application to demolish buildings on Ordnance Lane was officially withdrawn. I wrote about the proposed demolition a while back. A reminder that public opposition to the destruction of heritage assets can make a difference, sometimes. I’m trying to do my bit to recognise and promote aspects of local heritage here in York — particularly the less well-known aspects. I’ve been doing this work for many years. I want to continue to add useful, thoughtful, interesting content to this site. But this is unpaid work, and it involves a lot of time and effort. If you’d like to power more pages, here’s a way to do that, via my ‘buy me a coffee’ button, below. Thanks to everyone who asked about supporting this site and to everyone whose support has powered recent pages. I think that Hudson House is worth keeping: any demolition and new build will be more wasteful of resources in absolute terms; and I think that the building is a handsome example of a style which, while not currently to everyone’s taste, will have its place in architectural history. I fear that any replacement will have neither the style nor the quality to be of equivalent (let alone greater)value. Certainly I’d tend to favour reuse over demolition in terms of it seeming to make sense to reuse existing resources, but I can see why this particular building might be better replaced. I think it is a rather gloomy building. Most interestingly perhaps, the scheme suggested would involve a new access through the site between Toft Green and that road that runs between the walls and Hudson House, which seems like a good idea. The map links make the articles so much more ‘navigable and clearer’. Many thanks. I hope you enjoy the two cups of coffee! Thank you Ludger, am glad they’re useful, and thanks for mentioning this earlier. I have sometimes linked to maps and Street View, but perhaps not as often recently as I could have. The maps are quick to do and it’s good if they help make it clearer. Thank you also for the virtual coffees. I’ve felt cheered and invigorated by the coffees from readers and also many kind comments on my Ko-fi page (https://ko-fi.com/yorkstories) and by email. They’ve powered a rather long page this week, which should be online first thing tomorrow (Tuesday). Thank you for highlighting the peril these buildings face. I agree with your concern. I cannot understand why the significant planning position of York’s Civic Trust is not more evident in these sorts of cases. I may be doing them an injustice so I will not comment further. I recently contacted the President of the trust about the awful new Travelodge under construction at Foss Bank. I received an acknowledgment of receipt but no reply. I will press on so I can understand where they stand in these sorts of cases and report back here. (1) I’m very happy to explain the role of York Civic Trust in the planning process– we don’t have any privileged position or many resources, but we try and comment from our particular viewpoint of promoting heritage and shaping the future of York. If you have a Facebook account do look at the recent discussion on YORK past and Present about the new Travellodge under construction at this time in Layerthorpe. This building is about half a mile from the Minster and is a brand new eyesore. Not apparent in the photo(not copied here) taken on a dull day are the cream coloured bricks. On rounding Foss Bank bend this building hits you in the eye. Graeme, I hope you saw that I’d covered the new Travelodge building on a recent page: http://yorkstories.co.uk/layerthorpe-hotel-foss-old-gasworks-site/. I’m sure the Civic Trust would like to have the power to prevent certain developments – wouldn’t we all – but I think it’s clear isn’t it, and becoming clearer all the time – that the system is weighted in favour of developers, and that more and more of these large and not particularly attractive buildings have appeared, and will appear, where there’s profit to be made from York’s ‘vibrant’ mix of history and exciting happenings. I’m not a member of York Civic Trust, but can see that they put a lot of time and effort into reading up on and commenting on planning applications, and as someone who tries to read the documents on applications that interest me I know how tedious and time-consuming this can be. So I appreciate the Civic Trust comments above on the Carlton Tavern, and I hope that they and the rest of us can have some influence on the fate of that particular building. Thanks to David too for adding the info above.